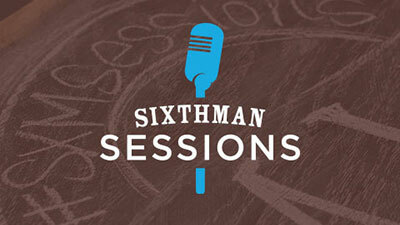 Sixthman Sessions is a way to see exclusive content from your favorite artists all year long! These intimate, unplugged performances feature artists from past festivals at sea, upcoming adventures, and artists just saying ‘hi!’ as they pass through the Atlanta area. Visit our Sixthman Sessions website to watch videos from artists like: Red Wanting Blue, Michael Tolcher, The Bros Landreth, Kristy Lee, and Stephen Kellogg. Artists stop by Sixthman HQ regularly, and we’re thrilled to share their music with you. You can look forward to a brand new video release each week! In addition to the Office Sessions, we look forward to exploring new ways to showcase some “Out-Of-Office” and “At Sea” performances, too.